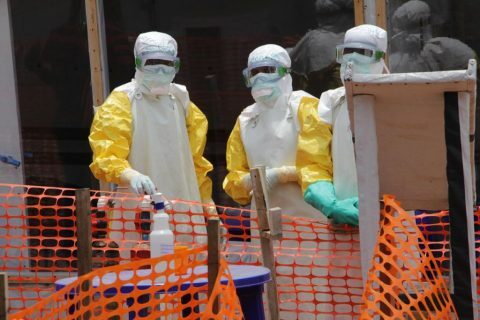 As of Wednesday, the number of Ebola cases in the Democratic Republic of Congo had risen to 1,029 cases – 964 of them confirmed and 65 suspected. 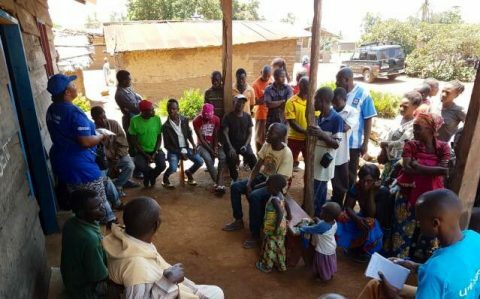 The Congolese Ministry of Health reported 642 deaths, on the rise in recent weeks especially in the Katwa and Butembo communities. 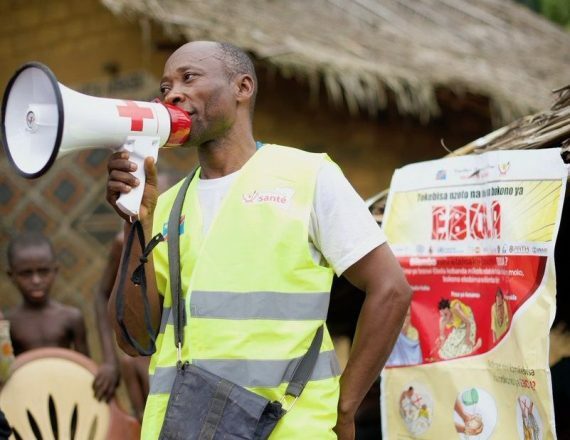 There are 23 suspected cases though none confirmed in Goma, among the most closely guarded of 23 Ebola health zones because it is a border hub that opens the door to Rwanda, Uganda, and a more worrisome regional and international spread. And the death toll continues to rise. Yet new research published in the Lancet medical journal on Wednesday shows that many Congolese don’t trust the government or the health care workers. Every one of the nearly 1,000 people surveyed said they heard of Ebola, when asked by a team of researchers led by Patrick Vinck of Harvard Medical School. A fourth of them, interviewed in Beni and Butembo last fall, said they don’t even think the Ebola epidemic is real. Even more said they thought the Ebola outbreak was fabricated for financial gain, or to destabilize a region that’s endured conflict for years and sees it routinely interfere with Ebola workers. 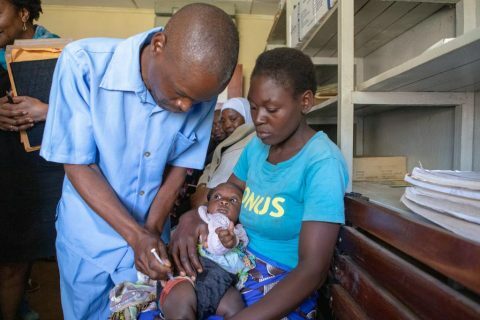 Attacks and threats in recent weeks have hampered the response at Katwa and Butembo health centers, with recent security complications in Kalungata when health workers were accosted by armed group members. Kyondo also has faced security challenges, as has Beni. 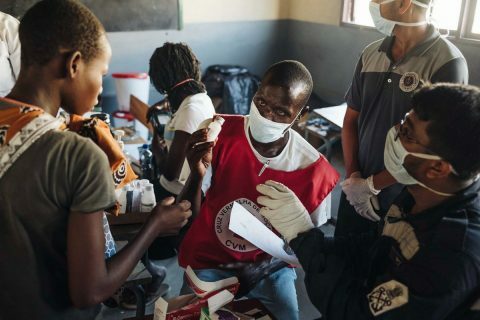 Nearly half of all respondents, at 45.9 percent, believed at least one statement about the Ebola outbreak that was not true – including their perceptions about the approved rVSV-ZEBOV experimental vaccine. That, in turn, increases the risk of spread of Ebola.